I was commissioned to illustrate a set of aviation themed icons to represent the four levels of "Monetization Programs" offered by Monumetric, a business geared towards helping online publishers and content producers maximize ad revenue. For the Monumetric team, it was important that the icons be uniquely detailed without becoming mascot-like. Below, I've outlined some of the project highlights from the initial sketches through implementation of the icons on the Monumetric website. A big part of the brief was that the icons should have character without becoming characters. The hope here was that potential customers be able to see themselves launching revenue to new heights in the role of "business aviator." 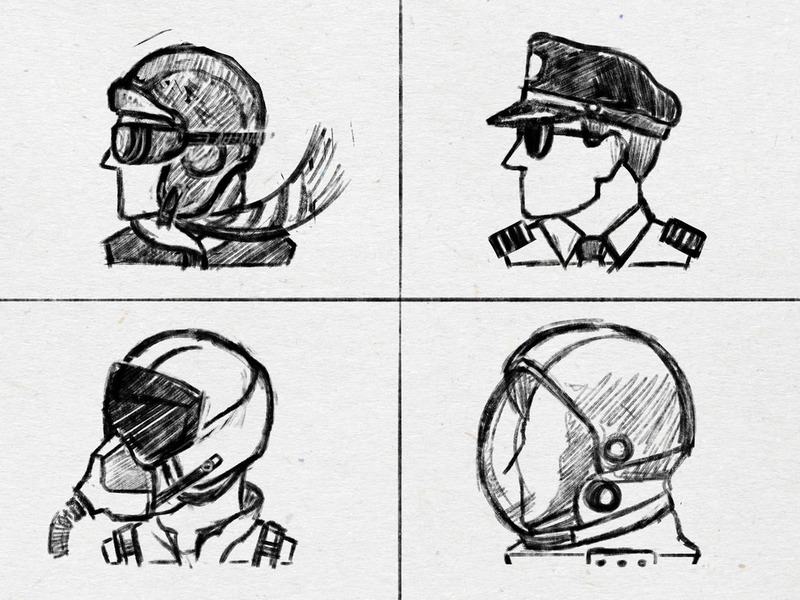 With that in mind, I focused my sketching efforts on meshing easily recognizable aviator details with a bit of flair to make the icons memorable. The team at Monumetric decided to go with the forward facing concepts, and I set about vector tracing in Adobe Illustrator. Since these icons are meant to be viewed at larger scale, I was able to preserve most of the linework from the original sketches. 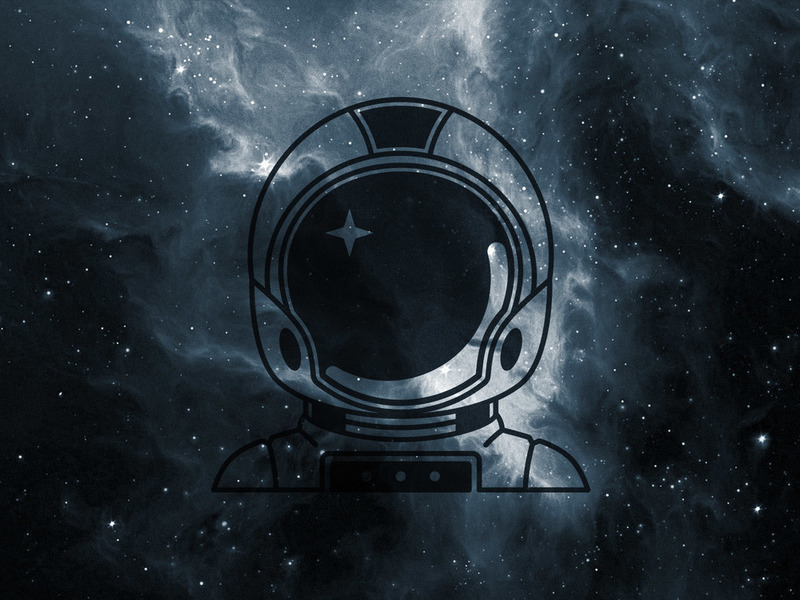 The four monetization programs offered by Monumetric are Propel, Ascend, Stratos, and Apollo. 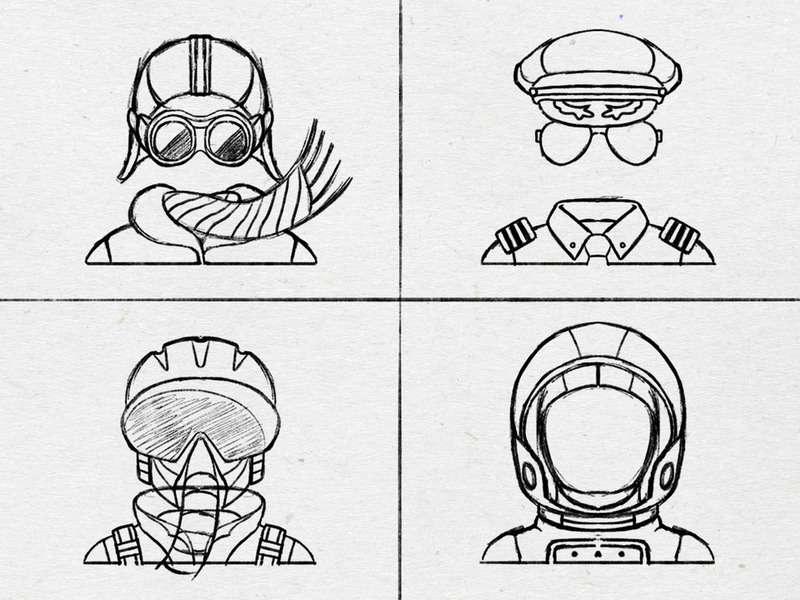 Each of the final icons represent flight achieved by aviators at increasing altitudes. The design challenge here was to show an upswing in the level of service while giving each monetization program its due respect.